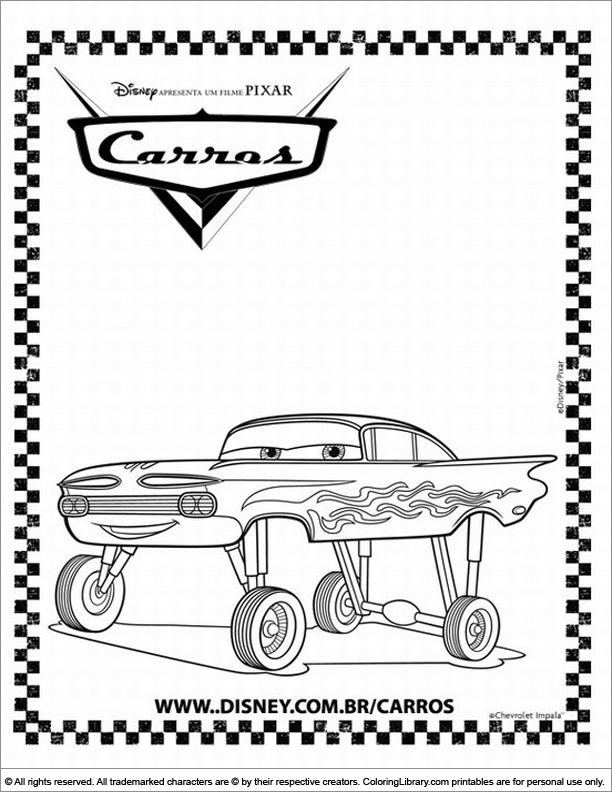 This Cars colouring sheet for children is ideal for a quick colouring painting activity when you need it. Add the brightest colours you can find and paint your own work of art. Cars Colouring sheets are not only fun, but can help to develop motor skills and a sense of colour.